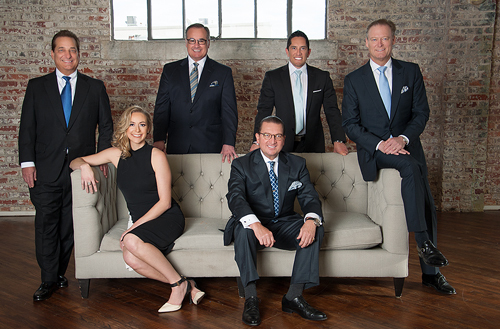 With its six plastic surgeons holding more than 200 awards collectively, The Aesthetic Center for Plastic Surgery (ACPS) is one of the nation’s most awarded plastic surgery groups. ACPS was named the Best Aesthetic Practice in Texas at the 2016 My Face My Body Awards in California based upon the evaluation of an elite international panel of judges. Performing more than 6,000 face, breast and body cosmetic plastic surgery procedures a year—ACPS surgeons draw patients from around the globe because of their finesse in blending artistry with surgical precision, advanced technology and research in a caring environment. In 2017, ACPS unveiled its new state-of-the-art private surgery center with 4 operating rooms and its elegant Spa & Rejuvenation Center, covering 11,000 square feet total. With its modern Italian décor, the spa is an oasis where guests can relax and renew while receiving one of numerous effective nonsurgical treatments for the face and body. In May 2018, the group opened another new 12,000 square foot office in the Galleria area. Every detail of these settings is designed to maximize patients’ comfort and safety and to fulfill ACPS’s commitment to providing you with a smooth, rewarding experience from start to finish.